Hi! 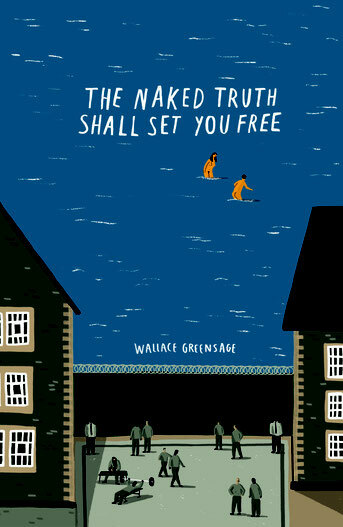 I'm Wallace (Wally) M Greensage, author of the New Albion series of naturist fictional novels. There is more about me here. The 1st book in the series was published and added to amazon's site on 10 March 2016. I plan to publish book 3 within 3 months. It has already been drafted and is progressing well. More books are planned next year and going forward. Story lines are drafted in brief and some initial partial drafts of later books are already in place. Naturism in New Albion books is entirely non-sexual so if you seek titillation, stop reading now as you will be in for a disappointment. New Albion is a fictional island somewhere in the middle of the North Atlantic. I didn't want to influence or prejudice naturist ideals in fictional New Albion with those of any real nation's populace, diverse as they are. The characters too are entirely fictional (although I make mention of real people, places and events from time to time purely within context) and are from all walks of life. Some will appear in subsequent stories. I'll report developments for you in my blog and , of course, your comments and feedback will be welcomed. I will also include (in my blog) short excerpts from forthcoming books. I hope that you enjoy reading the New Albion series of naturist-themed tales. They are labours of love for me and are meant to be read as fictional naturist enjoyment; a valued subject in which many like-minded souls delight. For you dear reader, whether you are a dedicated naturist like me or simply curious like many others around us, this is for you.